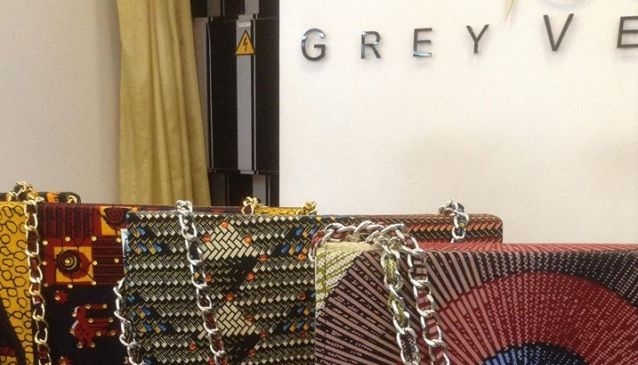 Grey velvet is that store you go to when you want to find items from Nigerian Designers. They have works of known and upcoming designers on display. Here, you can find any style you want. It is quite a display of works.